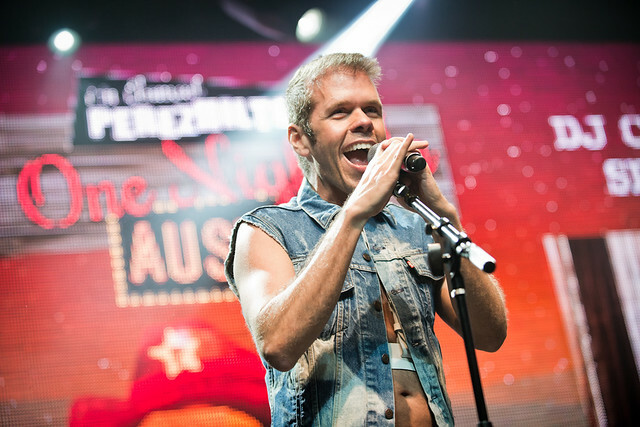 Threat of rain couldn't stop SXSW festival goers from attending Perez Hilton's One Night in Austin event last Saturday. 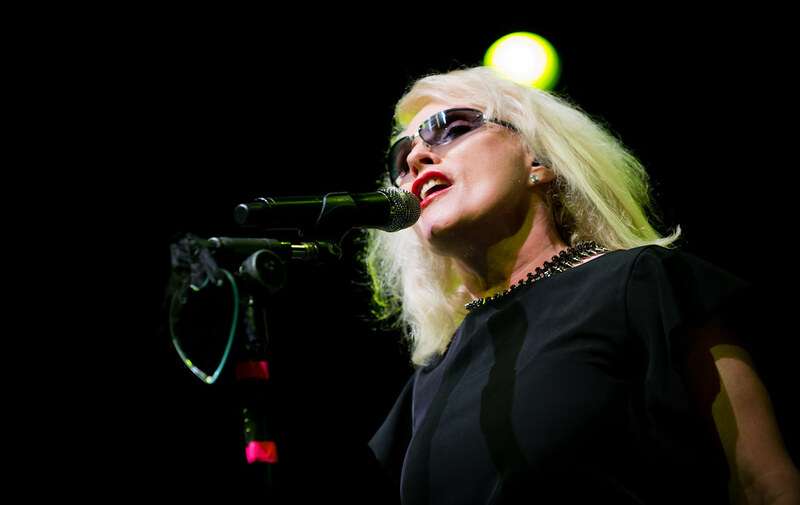 After all, The Queen of Punk herself, Debbie Harry was headlining and neither rain nor high tide couldn't ruin this special night. Held at the Austin Music Hall, the 7th annual musical showcase raised nearly $40,000 for VH1's Save the Music Foundation, a nonprofit organization dedicated to restoring America's instrumental music education programs and raising awareness to the importance of music as part of children's complete education. Known for introducing the world to up-and-coming acts before they make it big, Perez has a knack for predicting the next big thing in music. Previous years, he's featured Macklemore & Ryan Lewis, Lady Gaga, Ed Sheeran and Florence + the Machine right at the cusp of their breakthrough careers. 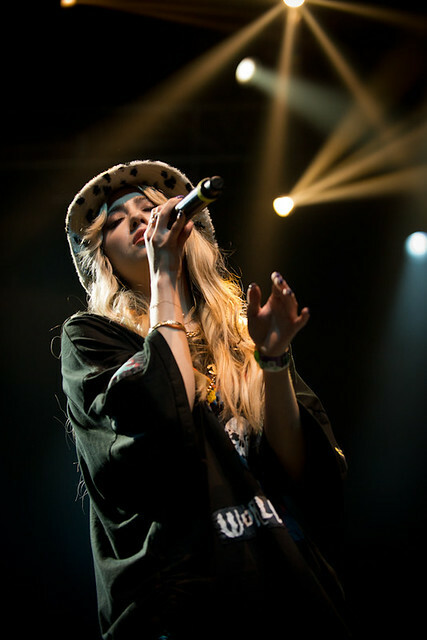 This year, One Night In Austin introduced the packed Austin Music Hall to new acts sure to breakout this year such as Australia's Betty Who, New York's Misterwives and LA's own Kesington Cross and LIZ. Also on hand were some of the hottest DJ's around including Aaron LaCrate, Clinton Sparks and Jeffrey Tonnesen spinning between sets. 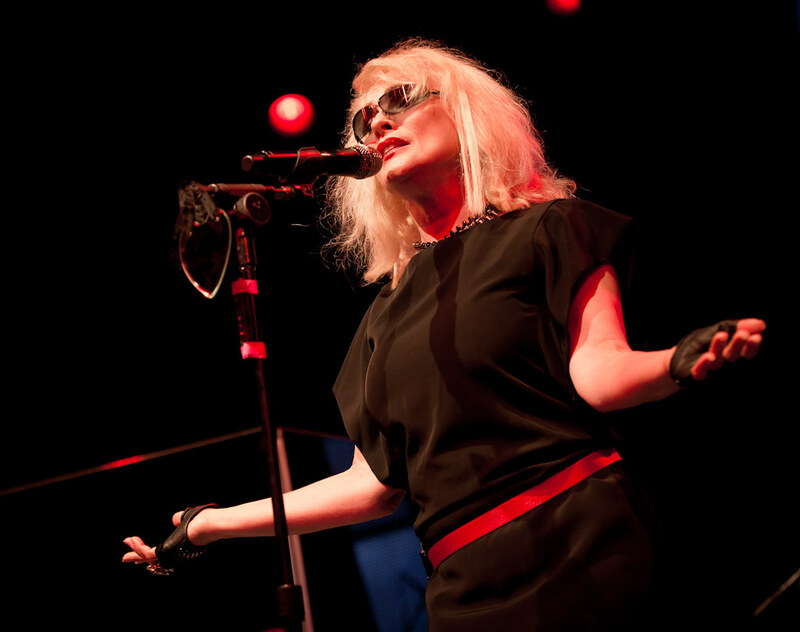 But the night belonged to Debbie Harry of Blondie, known for their iconic hits that propelled them into the Rock and Roll Hall of Fame, she sang all of them, kicking off with "One Way or Another" that got the packed music hall dancing. Perez even walked from backstage into the photo pitt to watch his idol perform. One of the highlights of the night was "Mile High," one of their newer songs that captures Blondie's heavenly trademark melodies that layers a touch of punk and disco. You could tell Debbie was having a blast, strutting and urging the crowd to sing along which was what everyone did when she closed her set with "Call Me." Kicking off the night was British singer/songwriter Juliette Ashby and she showcased why the late Amy Winehouse personally handpicked her to be on her record label. With touches of soul, R&B and dance beats, Juliette's onstage commanding presence was only overshadowed by her powerful vocals. 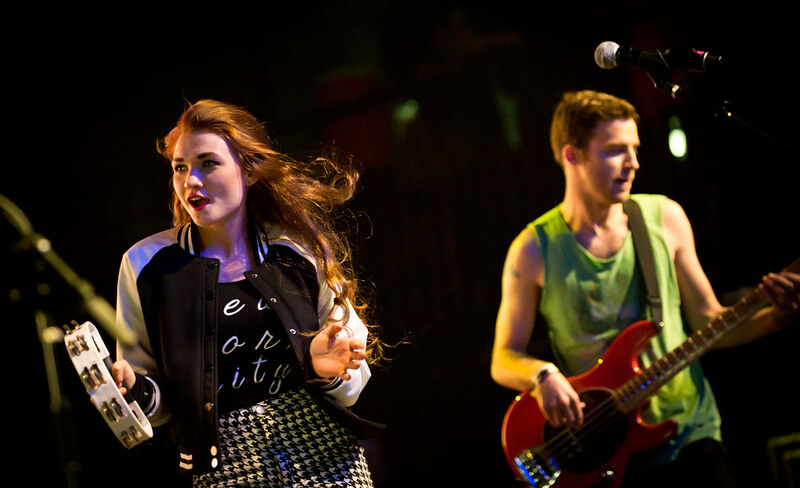 Misterwives are the spunky group from New York consisting of Mandy Lee (vocals), William Hehir (bass), Etienne Bowler (drums), Marc Campbell (guitar) and Dr. Blum (keys/brass) . Their music? A mystery in that I can't put them in any particular category and that's what makes Misterwives unique - and I like that. With shades of soul, a touch of Americana, it also wouldn't be surprising to catch Misterwives performing under a disco ball. Just listen to their single "Reflections" off their debut EP of the same name and tell me you don't feel nostalgic for sequins, bell bottoms and roller skates. But it's Mandy's operatic vocals that is the highlight of Misterwives. It's packaged nicely around playful and, often times, delicate melodies that brings out the fragility AND confidence of her voice. Kesington Kross has been compared to Bowie, Prince and Depeche Mode. Discovered by Babyface, Compton's own Kesington Kross was signed by LA Reid and Babyface and, soon after, released Audio Justice, his first EP, last year. Kross (aka: KES) has been compared to David Bowie, Depeche Mode and Prince with his talents of fusing rock, electro and r&b. 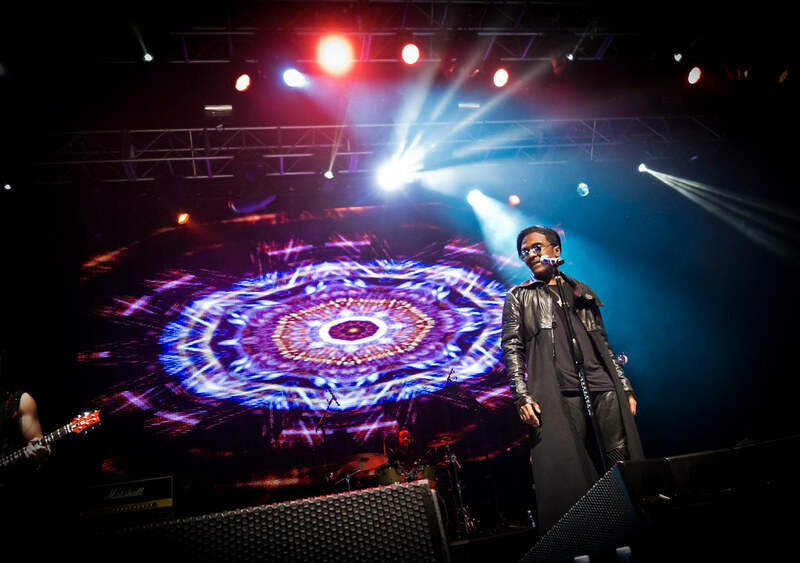 And to top that off, if you're in awe of his music, then his fashion sense will also leave you envious. Another LA product, LIZ, is a one-woman SWV and Destiny's Child, bringing the soul-pop, girl group sounds that dominated the 90s. And with a voice like Xtina's, then what you have here is the whole package. Her recently released EP Just Like You is all kinds of sugary, smooth treats - dance, electro and sultriness that is the perfect soundtrack to romance. And who knew playing the violin could be such a rock and roll extravaganza! 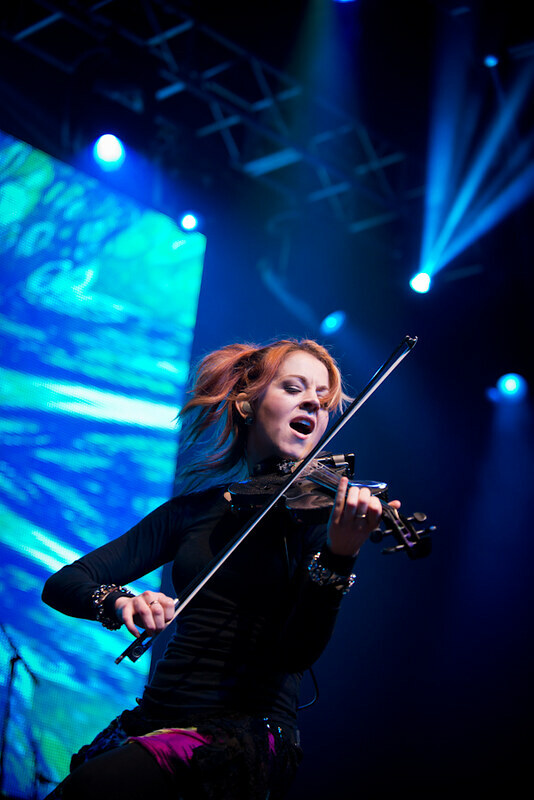 Lindsey Stirling, the sparkplug of a performer, proved that violins aren't just for the orchestra. A one-time "America's Got Talent" reject, she's become more successful than any of the winners coming out of that show. Can you name me one winner? No? Exactly. Her performance alone, I'm sure, has gotten more people looking into picking up the instrument and play. If it wasn't for Christina Aguilera propping up this next act's song, "Say Something" I'm sure A Great Big World would've still become this huge hit they are now. Christina just got them to this point a lot faster. Of course, although Glee put them on the map singing their single "This Is The New Year," which opened doors for them to tour with Ingrid Michaelsen and Five For Fighting, it was "Say Something" that got people noticing this duo from New York. Uplifting with soaring melodies, their songs are super catchy and makes you believe you can take on the whole world. Think of her music as if someone was trying to hold close Pandora's Box, but instead of all the evil's of the world inside, what bursts open are sweet electro-pop melodies that bounce off the walls, filling the world with everything that's good. What's wrong with that? In the hands of Betty Who, I wouldn't have it any other way. To check out more photos from this night, go to our Flickr page right HERE.